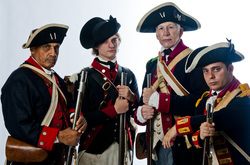 ​Mission Statement: As a touchstone for colonial and revolutionary history in New Jersey, the Old Barracks Museum brings the world of colonial America to life through interpretive programs, exhibits, and preservation so that visitors can appreciate New Jersey’s history, the diverse people who made it, and why it matters. 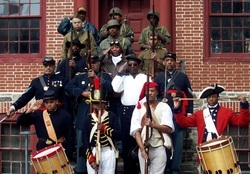 Learn about the history of the Old Barracks Museum. Contact the Old Barracks Museum. 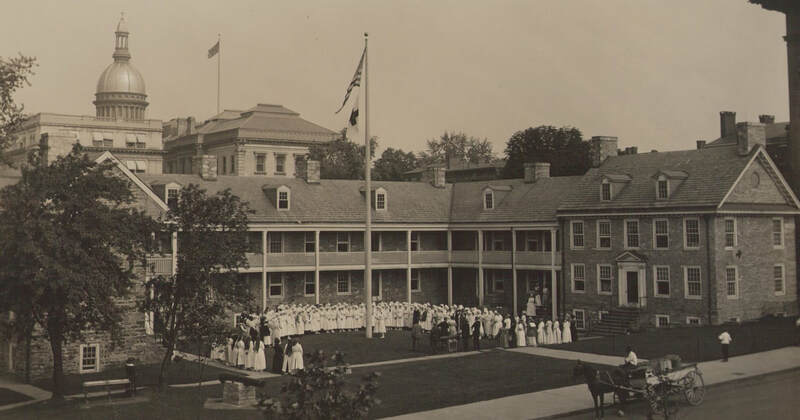 Online exhibit about the Old Barracks Museum during World War I. 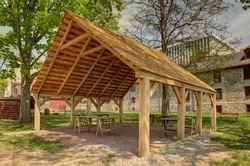 ﻿Host your next event or meeting at the Old Barracks Museum. View photos of past events in our gallery. 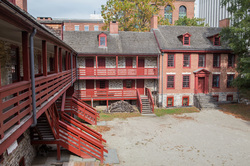 ﻿﻿﻿﻿The Old Barracks Association is governed by a Board of Trustees. We thank the organizations who support the mission of the Old Barracks Association. ﻿﻿﻿Recommended reading on related topics. ﻿Current opportunities at the Old Barracks Museum.